All of the holiday homes can cater for up to 6 people. They are ideal for couples who would like the extra space or a family on a break away. When you arrive you will find that our caravans feel like a home from home – on those chilly days we will also make sure the heating is on ready for you. 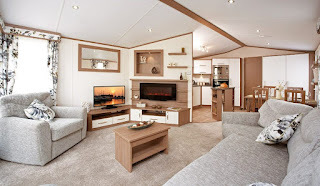 As well as our holiday homes we also have some luxurious lodges available on site. At Percy Wood, we want guests to feel relaxed. 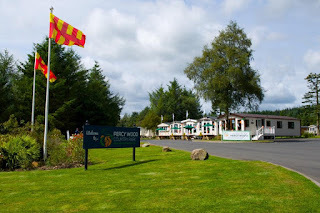 Our park is one of the best examples of a luxury holiday park and we are constantly maintaining the park to ensure its high standards are kept. Percy Wood Country Park is a 5 star luxury park with its own golf resort. You will never be short of things to do whilst staying on the park, however on those days where you want to explore the local area, you will find that there are many wonderful places just waiting to be discovered.